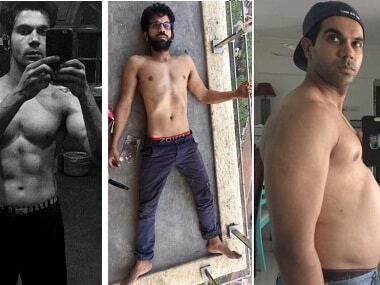 Here is a look at some of the movies which were based on HIV or AIDS. 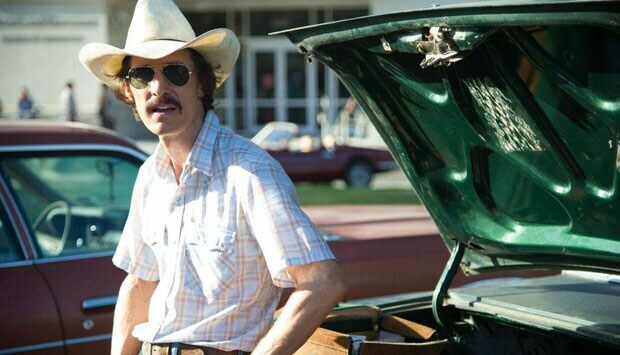 So why has the world gone bananas over the performance in Dallas Buyers Club? Well, for starters, it is probably because this new and improved McConaughey is the polar opposite of every other variation of him that has existed. 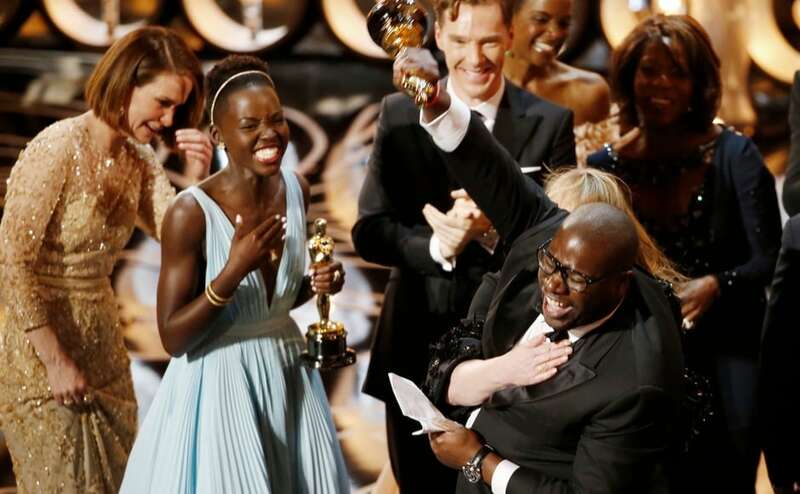 The Oscars 2014 ran mostly on expected lines. 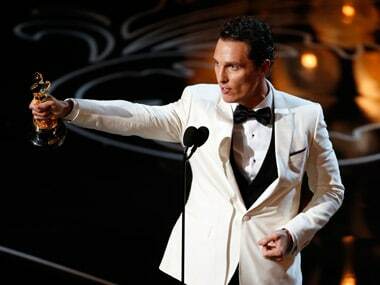 Gravity won lots of awards, Matthew McConaughey won best actor and Ellen deGeneres was pretty funny. 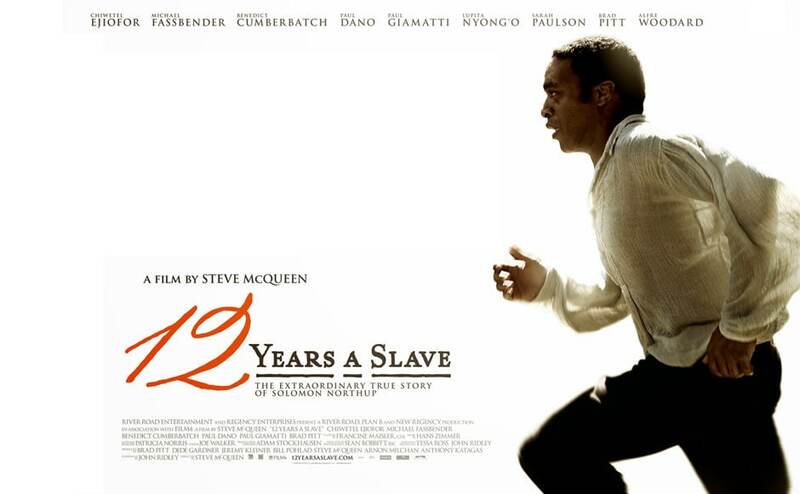 The only real upset was maybe 12 years a Slave winning the award for best film. Here is a quick look at the films that won at the Academy awards. 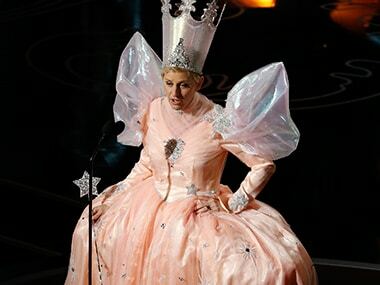 Live updates from the 2014 Academy awards in Hollywood. The win is the first Academy Award for McConaughey, 44, once known primarily as the handsome leading man in romantic comedies such as "The Wedding Planner" and "How to Lose a Guy in 10 Days." 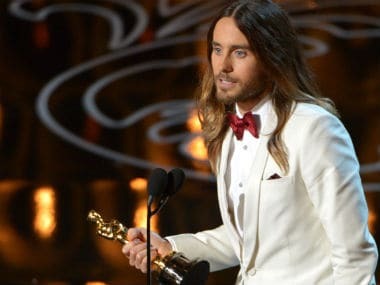 Jared Leto has won the Academy Award for best supporting actor for his performance as an HIV-positive transgender prostitute in Dallas Buyers Club.